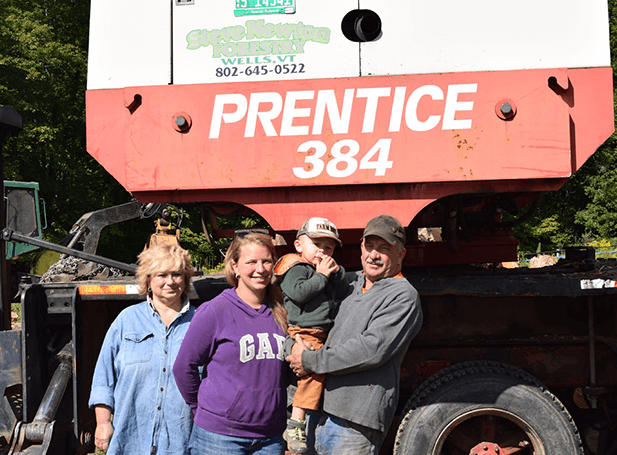 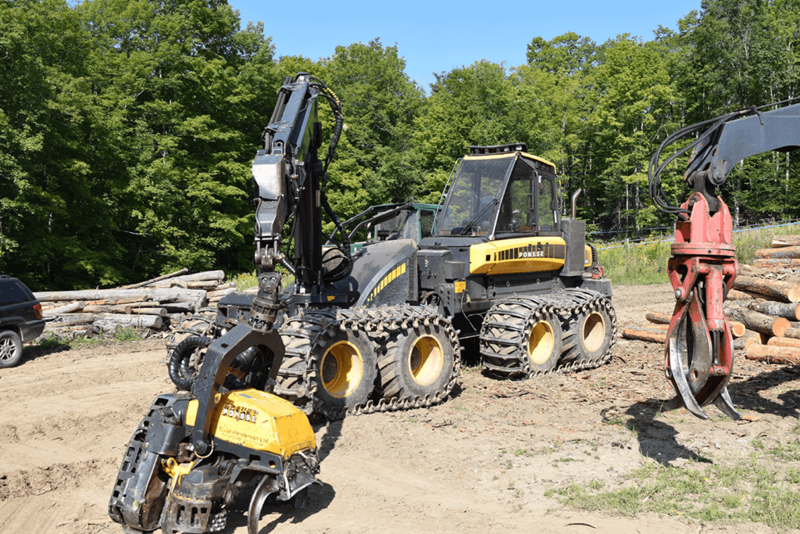 VEDA provided partial financing to help Steve Newton Forestry, Inc., a family enterprise, upgrade its equipment through the purchase of a Ponsse Timber Harvester. 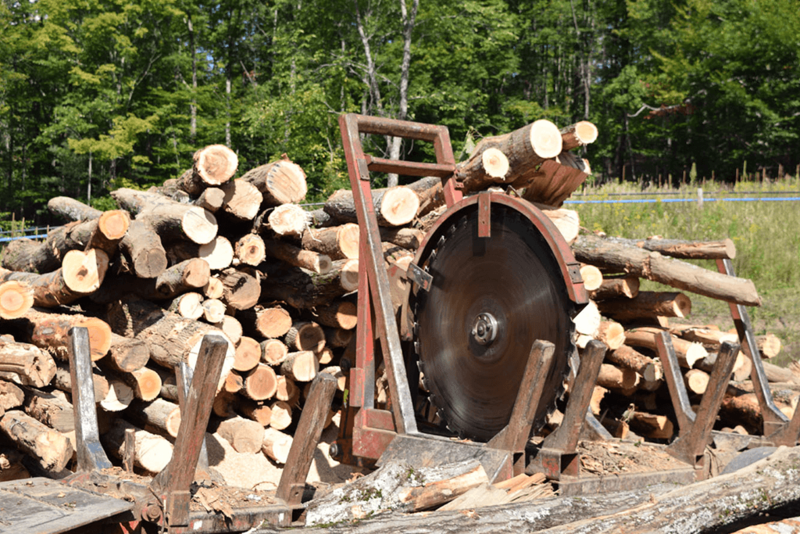 Steven Newton started logging in the woods with a local logger while still in high school, and has over 32 years of experience in the business. 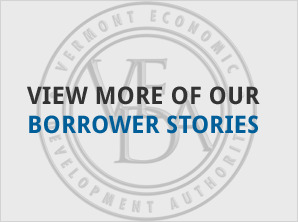 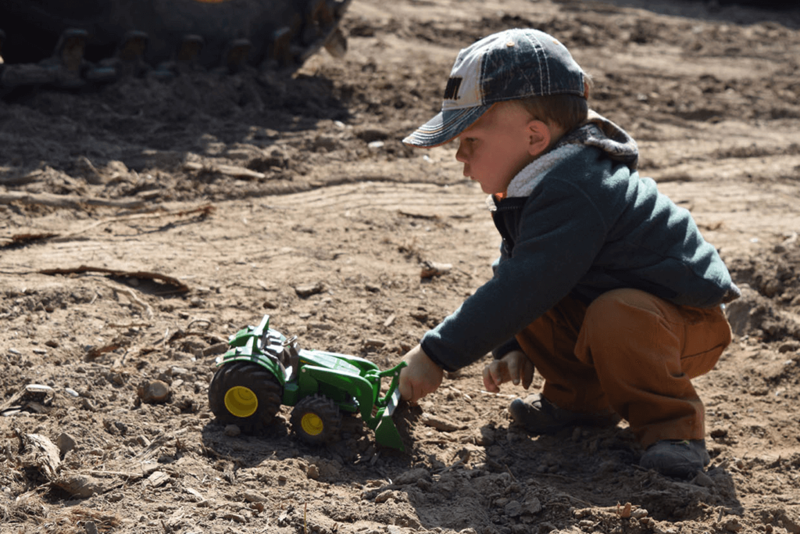 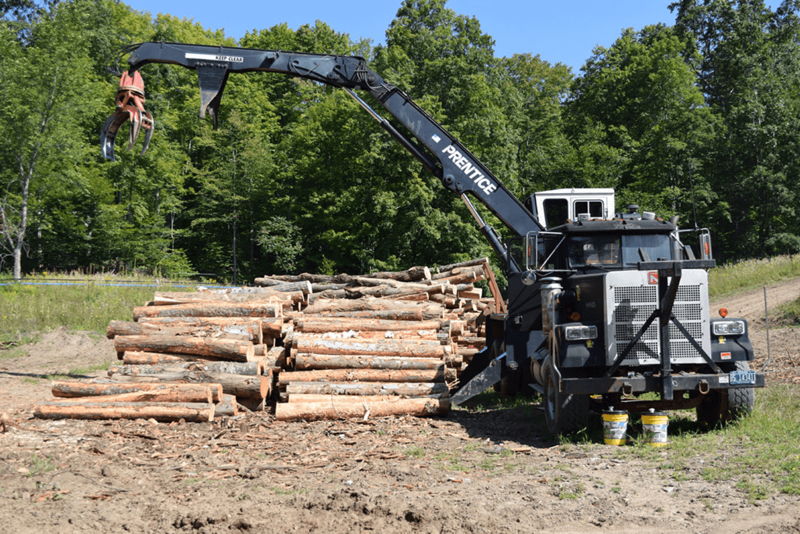 Among its contracts, Steve Newton Forestry works with foresters to help owners of woodlots implement forest management plans required for participation in Vermont’s Current Use Program.